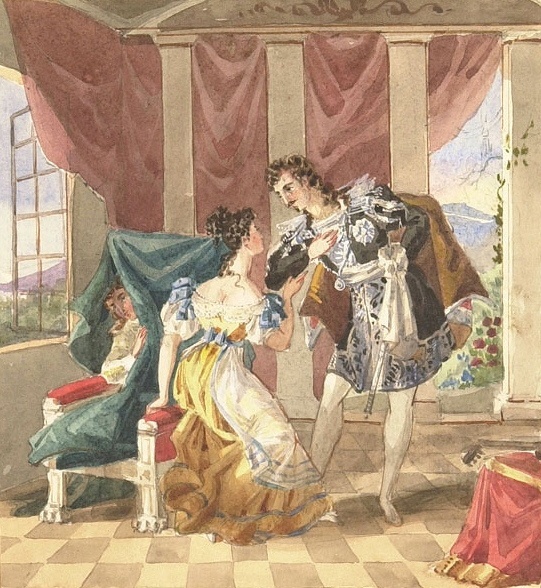 Of the Beaumarchais Figaro trilogy of plays, The Barber of Seville and The Marriage of Figaro live on both in their own right and through the operas that mark cornerstones of the repertory, while the third play, The Guilty Mother, has provided the foundation for a fascinating, challenging 20th-century work. 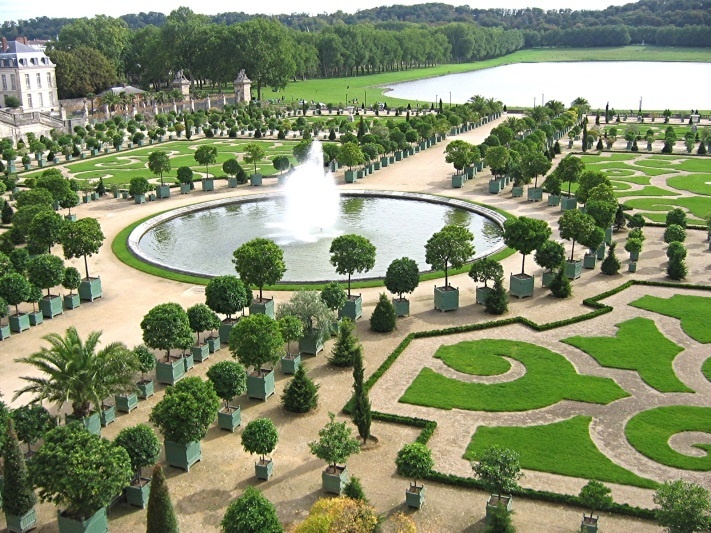 The enduring character of the wily Figaro, and the other personalities drawn into his orbit by Beaumarchais, have appealed to numerous composers beyond the untouchable Rossini and Mozart. What's is The Marriage of Figaro about? Everything you need to know: Super Short Synopsis. About the librettist. THE PERFECT OPERA? 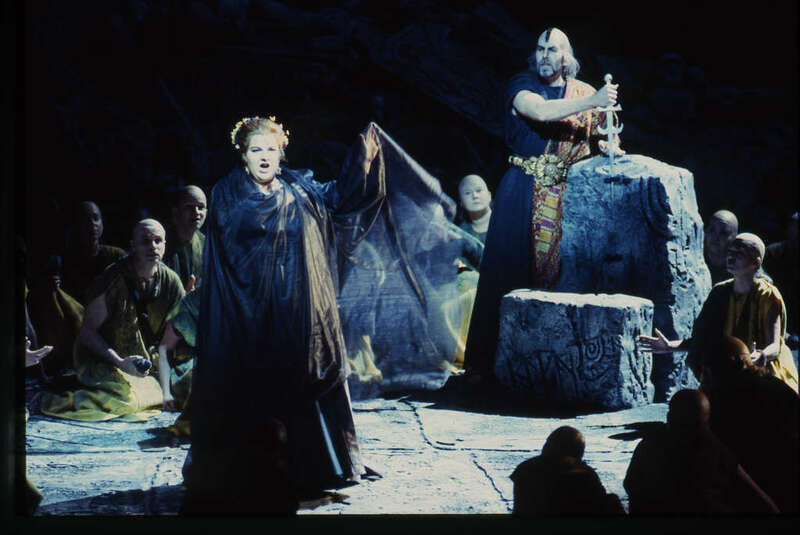 Boston Lyric Opera's Production. Fun Fact. The inspired suggestion of Auden as librettist came from Stravinsky’s neighbor, Aldous Huxley. 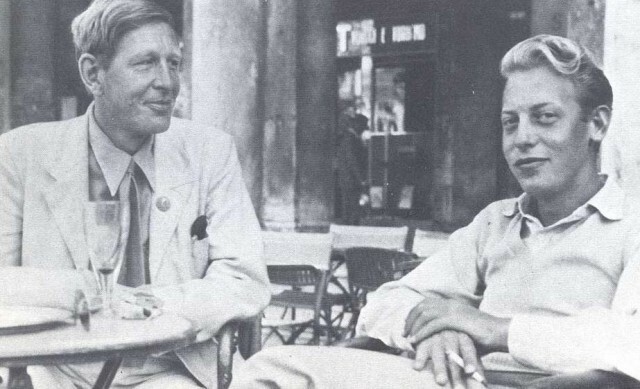 Auden had been an opera lover for years, a passion he shared with his devoted-yet-fickle lover Chester Kallman, whom Auden brought on as co-librettist. Neoclassicism in music was an important and striking 20th-century trend…and Stravinsky has often been portrayed as its most eloquent proponent and The Rake’s Progress as its culmination. 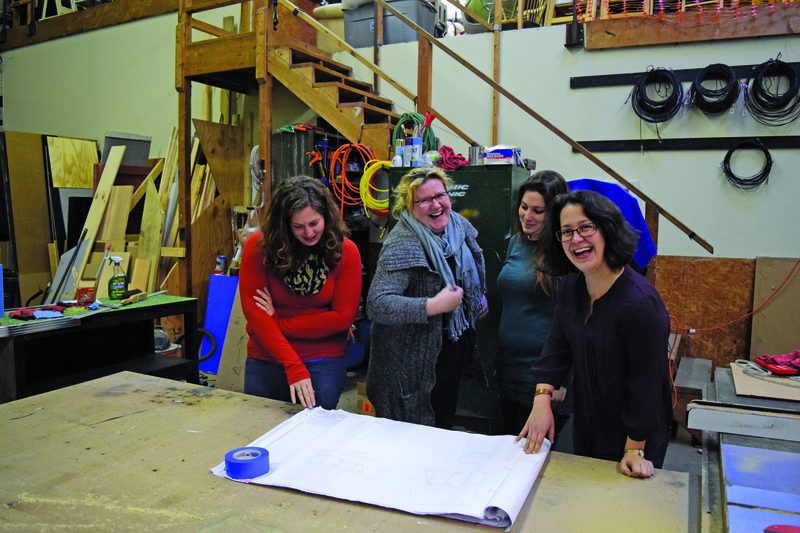 The production department at an opera company is a crucial force behind each and every performance on stage, taking on the mammoth task of mounting the production and running it smoothly. 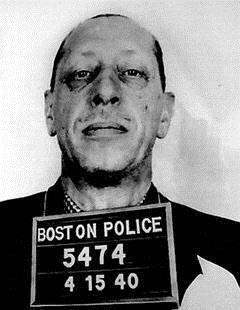 Boston Globe: Did the Star-Spangled Banner land Stravinsky in jail? An irresistible headline, a famous photograph…but it may all be just a kind of urban legend, “fake news” before its time. The real story is rather more complex and interesting. 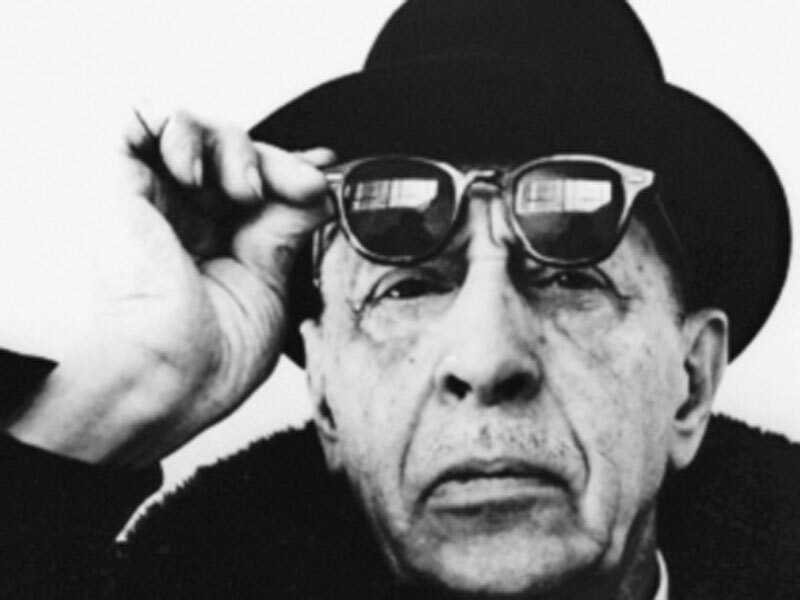 Stravinsky: A face of infinite variety and music of an almost unprecedented range of stylistic mastery. Jane Eaglen made her American debut with the Boston Pops Esplanade Orchestra in the Hatch Memorial Shell on July 3 and 4, 1992. The soprano had been singing professionally in her native Britain for eight years and stood on the cusp of what turned out to be a major international career.